Oregano is a fragrant bushy perennial herb that can be used to flavour pizza and pasta. 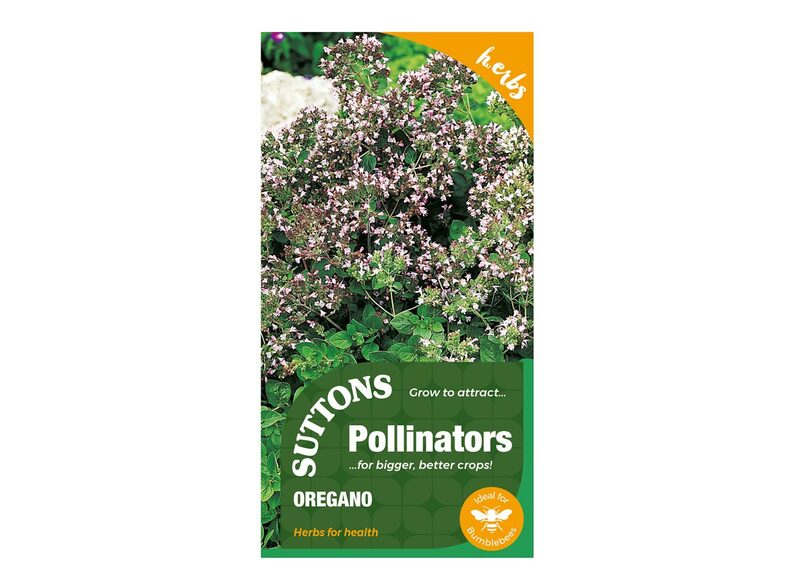 Their purple and pink flowers will provide a rich source of nectar for bees, butterflies and hoverflies from June through to September. By encouraging pollinators and predators into the garden you are introducing natural pest control and pollination. Approximately 750 seeds per packet. Growing instructions on the back of the packet.